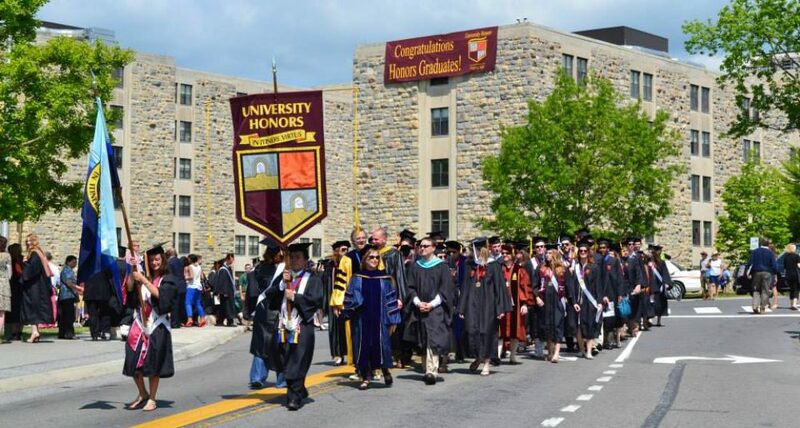 As we get closer to completing our research on fifty leading public university honors programs, we will release some of the results prior to publication of the guidebook A Review of Fifty Public University Honors Programs in April. In this post, we will list the top universities among the fifty for study-abroad opportunities. The data we used are a composite of university-wide and program-specific information, depending on the degree of cooperation from the honors programs and colleges. Some of the best study-abroad programs have an extremely high level of participation from honors students: as many as two-thirds of all honors students study abroad, many for a significant period of time. About half of the fifty universities in our study have received some form of recognition for study-abroad programs. Arizona, Delaware, Illinois, Indiana, Kansas, Michigan State, Minnesota, UCLA, UT Austin, Washington, Wisconsin, and Vermont. Close behind are Georgia Tech, UC Irvine, UC San Diego, and UC Santa Barbara.